20x60cm to 25x50cm There are 17 products. 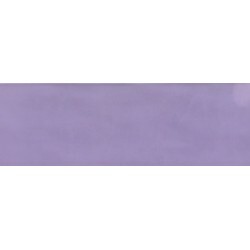 Ceramic wall tiles Arlem Fucsia 25x70cm. COM Quality. Matt Finish. Price per m². Ceramic wall tiles Arlem Vison 25x70cm. COM Quality. Matt Finish. Price per m². Ceramic wall tiles Baina Ceniza 25x70cm. COM Quality. Shiny Finish. Price per m². 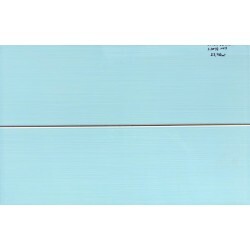 White body Wall Tiles BP-Minimal Azul 25x38cm. COM Quality. Matt Finish. Price per m². 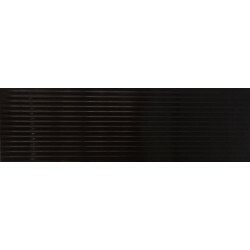 Ceramic wall tiles Elite Lotus Black 25x80cm. COM Quality. Gloss Finish. Price per m². 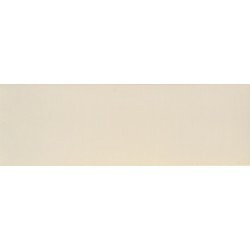 Ceramic wall tiles Elite Rombos Gloss White 25x80cm. COM Quality. Gloss Finish. Price per m². Porcelain wall tiles Grace Grigilio 20x50cm. EC quality. Shiny Finish. Price per m². Ceramic Wall Tiles Keret Verde 25x50cm, COM Quality. Price per m². White body Wall Tiles Line Black 25x38cm. COM Quality. Matt Finish. Price per m². 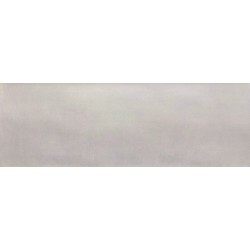 White body Wall Tiles Linea 38 Cielo 25x38cm. COM Quality. Shiny Finish. Price per m². 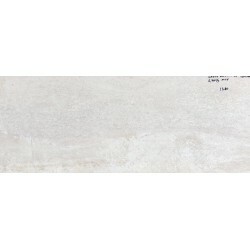 Ceramic wall tiles Loira Valley White 25x80cm. COM Quality. Gloss Finish. Price per m². 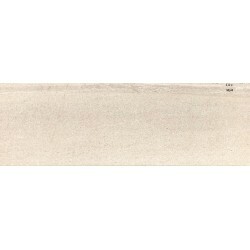 Matt Ceramic Wall Tiles Marfil 20X60cm, COM Quality. Price per m². Matt Ceramic wall tiles Peras 20x30cm. COM quality. Price per m². White body Wall Tiles ML. 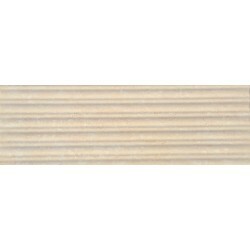 Gala Beige 25x38cm. COM Quality. Matt Finish. Price per m². 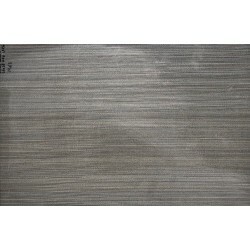 Ceramic Wall Tiles Rhin Taupe 20.5X61.5cm, COM Quality. Matt Finish. Price per m². 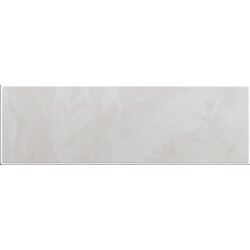 Shiny Ceramic Wall Tiles Capuchino Medio 20X60cm, COM Quality. Price per m². 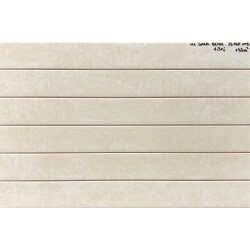 Shiny Ceramic Wall Tiles Palmira Marron 20x60cm, COM Quality. Price per m².